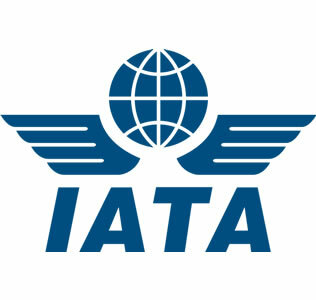 Photo ID is required for all passengers and a travelling passport is required on all International flights and most countries require a valid entry visa. Airport Check-in commences 2 hours and closes (stoppage of passenger acceptance) 30 minutes prior to scheduled departure time on all Air Peace flights. Internet Check-in commences 48 hours and closes 2 hours prior to scheduled departure time on all Air peace flights. The Boarding Gate closes (stoppage of passenger acceptance) 15 minutes prior to scheduled departure time on all Air peace flights. Passengers who present themselves after Check-in and Gate closure times will not be permitted to board the flight. They also shall not be entitled to a free transfer or free modification while refunds will be entertained on a fortnightly basis for non promotional tickets. All fees charged are in accordance with the tariff rules in the country of sale. On all domestic flights, Air Peace allows passengers to check-in 2 piece of baggage weighing a total of 40kg in Business Class and 1 piece of baggage weighing a total of 20kg in Economy Class. On Regional flights, we allow 2 piece of baggage weighing a total of 30kg in Economy class and 2 piece of baggage weighing a total of 40kg in Business Class. (a) Children are entitled to Adult allowance in any of the classes while Infants are entitled to a maximum of 10kg of luggage in either Economy class or Business Class. This infant luggage can be checked-in or used as carry on Cabin baggage. Baggage in excess of the specified weight is subject to a fee of ₦500.00 per kilogram to be paid at the Airport. (b) With allowed excess luggage as well as excess luggage, if the luggage cannot be carried on the same flight with you, it will be transported on the next available flight. Each Adult or Child passenger, is allowed to carry only one piece of hand luggage weighing not more than 6kg in Economy class and 10kg in Business class with size not exceeding 45x33x20 cm in addition to a carry-on purse or handbag or Laptop. (3) Items Unacceptable as Baggage. 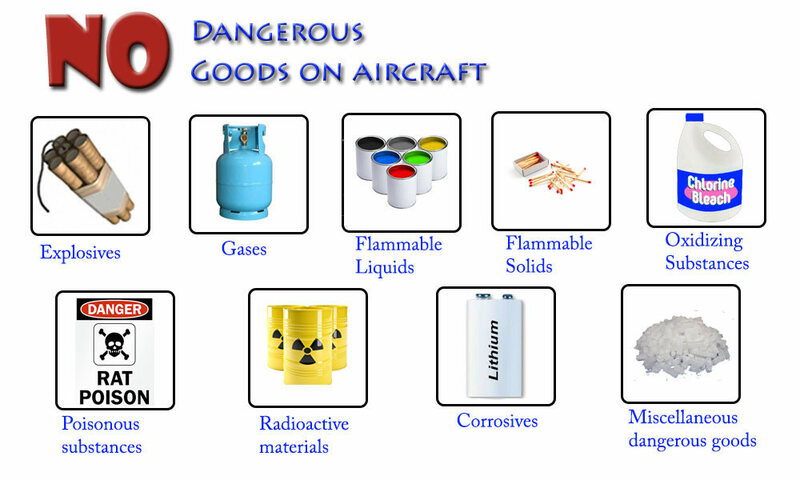 items which are likely to endanger the aircraft or persons or property on board the aircraft, such as explosives, compressed gases, corrosives, oxidizing radio-active or magnetized materials, materials that are easily ignited, poisonous, offensive or irritating substances, liquids (to the allowable volume), or those specified in the Dangerous Goods Regulations of the International Civil Aviation Organisation (ICAO) and the International Air Transport Association (IATA) items the carriage of which is prohibited by the applicable laws, regulations or orders of any state to be flown from, to or over; items which in the opinion of Air Peace are unsuitable for carriage by reason of their weight, size or character, such as fragile or perishable items. (b) If the passenger is in possession of, or if his baggage includes any arms and/or munitions, he shall present them to Air Peace for inspection prior to commencement of carriage. If Air Peace accepts such items for carriage it may require them to be delivered to and remain in its custody until the passenger's arrival at the airport building at the place of destination. 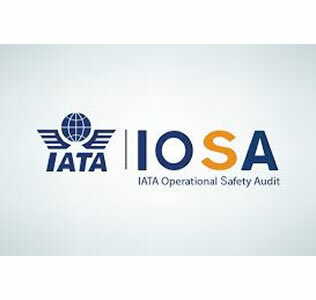 (c) Passengers shall not include in checked baggage perishable or fragile objects like jewellery, precious metals and silverware, negotiable papers, securities or other valuables, business documents, passports and other identification documents, samples, medicines or drugs. Passengers are expected to carry their valuables on board the aircraft as carry-on-baggage. Air Peace do not accept responsibility for the following articles if contained in checked-in baggage unless declared. · Unique or High Value items (including designer wears, paintings, perfumes and irreplaceable items). Air Peace is not liable for loss, damage or delay in delivery of high-value, fragile or perishable items. (a) Air Peace may refuse carriage as baggage of such prohibited items described above and may refuse further carriage of any such items on discovery thereof. (b) Air Peace may refuse to carry as baggage any item because of its size, shape, weight or character. (c) Unless advance arrangements for its carriage have been made with Air Peace, Air Peace may carry on later flights, baggage which is in excess of the applicable free allowance. (d) Air Peace may refuse to accept baggage as checked baggage unless it is properly packed in suitcases or other similar containers to ensure safe carriage with ordinary care in handling. (e) For reasons of safety and security, Air Peace may request the passenger to permit a search to be made of his person and his baggage, and may search or have searched the passenger's baggage in his absence if the passenger is not available, for the purpose of determining whether he is in possession of or whether his baggage contains any item described in 3(a) above or any arms or munitions which have not been presented to Air Peace in accordance with Paragraph 3(b) above. If the passenger is unwilling to comply with such request, Air Peace may refuse to carry the passenger or baggage. (a) Air Peace accepts motorised and non-motorised wheelchairs and assistive devices for transport. However, there are some restrictions on size and weight that you should discuss with Air Peace at the time of booking. (b) Air Peace provide storage for one passenger's collapsible, manual wheelchair in the aircraft cargo hold on many Air Peace aircraft on a first-come first-served basis, if you request for pre-boarding assistance at the departure gate. Wheelchairs or assistive devices that are too large or heavy to be accommodated in the aircraft cabin will be carried in the hold. (c) Non-collapsible wheelchairs, electric wheelchairs, and power scooters are accepted as checked baggage. These items can be checked at the main check-in counter. (d) If you travel with a battery-powered wheelchair or other mobility aid, certain safeguards must be taken before you travel. Please provide us with at least 48 hours advance notice of your requirement and advise us of the dimensions and weight, and the type of battery used for your equipment. Also, be sure to check in at the airport at least one hour ahead of scheduled check-in time so that we can ensure that your equipment is transported in accordance with all dangerous goods handling requirements. (e) Medical equipment and up to two assistive devices which are approved for transportation in cabin do not count towards the number of carry-on baggage a passenger is allowed free of charge. (f) Canes/crutches must be stowed under your seat prior to take-off and landing. The cane or crutches must lie flat on the floor and should not block emergency exits or protrude into the aisle. Where this coupon is issued for transportation or other services than air travel, specific terms and conditions may apply. These terms and conditions may be included in the ticket set or may be obtained from the issuing company or agent. All passengers must ensure baggages are locked with names and addresses placed outside and inside of baggage. Valuables as well as medicine should be carried with passengers on board. Pregnant women are required to present a medical report certifying them fit to fly while pregnancy carriage limit on Air Peace flights is 28 weeks. Infants pay 10% of the adult ticket fare in all classes. We have unfortunately seen instances of children being booked as infants. Consequently, you may be asked to prove the age of your infant and if it’s not satisfactorily proven, boarding will not be allowed. Passengers are required to cancel reservations whenever there is a change of plans as failure to do so may result in cancellation of the return Journey. Air Peace Limited assumes no liability for fragile, undeclared valuables or perishable items, including camera, cash and jewelry. Full fare Paid Tickets are valid for 1 year but is subject to modification fees if booked flights are not cancelled before date of departure. All voluntary ticket refund requests will be honoured less 25% of the original ticket fare. Refunds for tickets are subject to Air Peace Limited's policy with a minimum waiting period of 2 weeks unless there is a flight cancellation at time of travel. Economy Non- Flexi tickets are Non Refundable. The destination, flight dates and times are changeable up to 2 hours before schedule departure upon payment of a modification fee and any difference in fare at the time the change is made. If the available fare is lower on the new flight, no refund will be made.